Applied will be exhibiting at the 2019 NAMM Show in Anaheim, California this week at the Anaheim Convention Center. The show floor opens on Thursday, January 2th and runs thorough Sunday, January 27th. Stop by our booth, #11345, and check out a brand new truss product that we are featuring at this years show. The National Association of Music Merchants (NAMM) is a o codssociation that strengthens the global music, sound and events products industry. 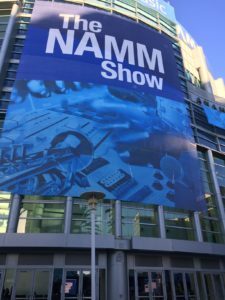 NAMM and its trade show serve as the crossroads for professional seeking out new innovations, access to the latest industry education and opportunities to help businesses thrive. It’s not too late to register for the NAMM Show. Sign up for with the Applied promo code, Live@NAMMVIP, to get a FREE show floor badge here!!. 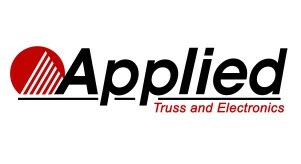 Give Applied a like or a follow across all social media – @appliedtruss – and then visit our booth 11345, and get the coolest, latest Applied swag! See you in sunny, warm Anaheim!